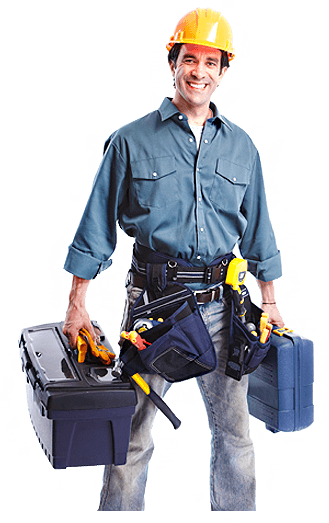 Hire us for all of your plumbing needs and you will not be disappointed - that is our promise. With over a decade of experience, we are the best in the Newcastle industry. We’re on call to react fast to your plumbing emergencies. We are small group of plumbers in Newcastle and surrounding suburbs. We have 25 years of combined experience, and we can help you with any plumbing problem that you may have. Home repairs. You name it, we do it. Kitchen faucets, leaks, clogged sinks, running/blocked toilets, bath and shower problems, hot water systems and general home maintenance. Businesses and large property complexes. Waste removal, water supply, bathroom/kitchen fixtures, sprinkler systems, sewers, burst pipes, leaks and general maintenance. At Newcastle Plumbing Services, we understand your need for a quick resolution to your toilet problem – we know it is not a pleasant scenario! From leaking flush tanks, cracked toilets, low water pressure, clogged toilet drains, to unexpected mishaps that just won’t flush. We give an accurate diagnosis and quality repair, all in good time and at competitive prices. Leaks can be tricky and really inconvenient. In some cases, they might be damaging parts of your home which you aren’t even aware of. This is why families and businesses trust Newcastle Plumbing Services – we get right down to the root cause. We manage everything from leaky faucets, dripping water heaters, leaking flush tanks, cracked kitchen pipes to the more complex damaged pipes hidden behind walls. We know you value that hot shower at the end of a tiring day, and a bathroom plumbing issue can just be what you don’t need. At Newcastle Plumbing Services we have all this covered. Our services cover all issues under your bathroom roof – clogged bathtubs, blocked shower heads, leaky water pipes, installation of new sinks & tubs, leaking faucet, low water pressure in faucets – the list goes on. The kitchen is the very center of a home, and thus, in it is a variety of appliances & fittings that could go wrong. Dishwashers, sinks, faucets, garbage disposals, sinks, etc … your home is on track if your kitchen is on track. We professionally manage any task in a kitchen, from leaking faucets, dishwasher issues, blocked garbage disposal pipe, clogged drains and installation. You name it, we do it! Newcastle Plumbing Services prides itself in our years of quality plumbing experience, and this is why our customers trust only us when it comes to the bloodline of plumbing – the water system. Be it issues with your main supply line, like leaks or low water pressure, even issues with your drainage system – clogging, back flow, general damage – our helpful team of trained professionals will handle it all for you. Damaged fixtures can be messy & time consuming to fix. But at here at Newcastle Plumbing Services, we follow a quick & smooth process of selection, purchase and execution – a classic demonstration of our quality workmanship. Be it cracked tanks, dislodged basins, broken faucets or old shower heads – our experienced team fits all these & more with a smooth finish. It’s like we weren’t even there. Few things can be as frustrating as clogged drains. 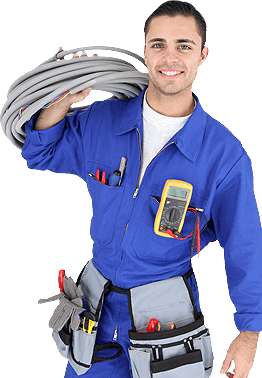 Newcastle Plumbing Services ensures these are out of your way as soon as possible. Reach out to us for any kind of clogging or back flow – from blocked kitchen sinks, slow draining water, back flow in toilets – there is no clogging that we can’t unclog. I have been using Newcastle Plumbing's services for a while now and I could not be happier. Always on time and cost effective services. Within 2 days of having the quote, Chris was underway on my bathroom reno's. Thanks. I found Jack to be very friendly and offered a good price for some repairs to my property. If you have an emergency, give us a call! Newcastle Plumbing is a small team of expert plumbers servicing the Newcastle city and surrounding suburbs. Call us today for a quote.